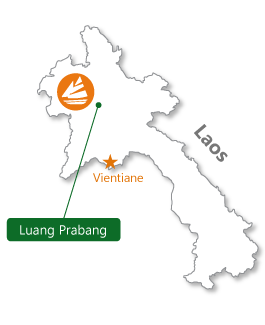 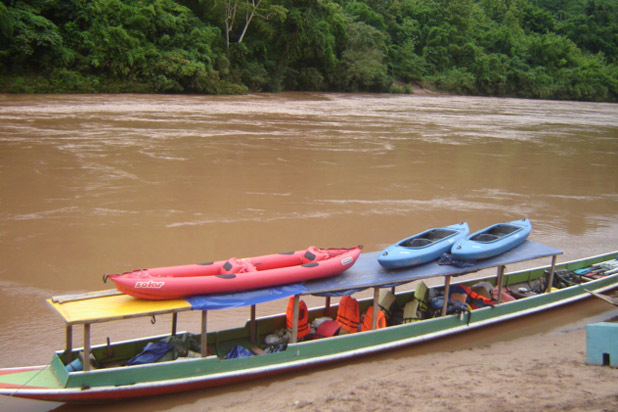 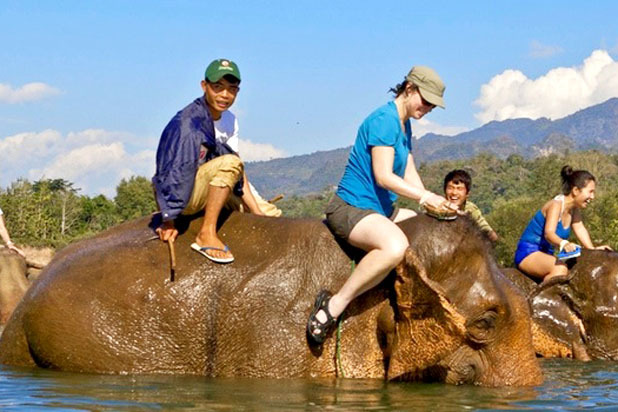 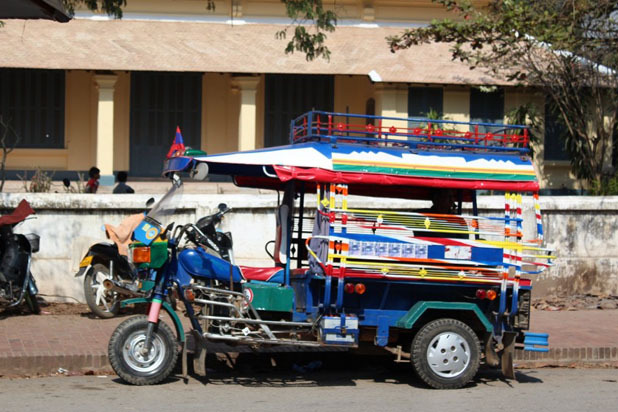 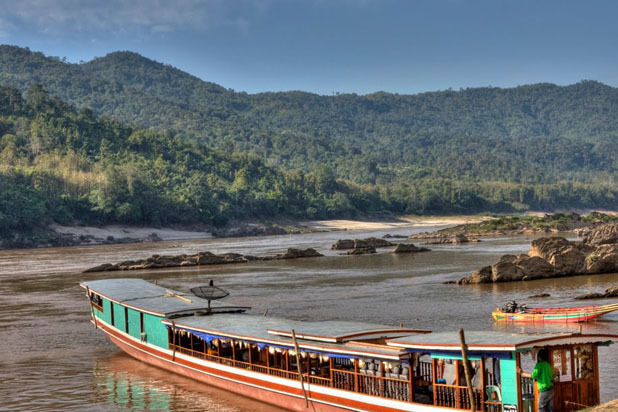 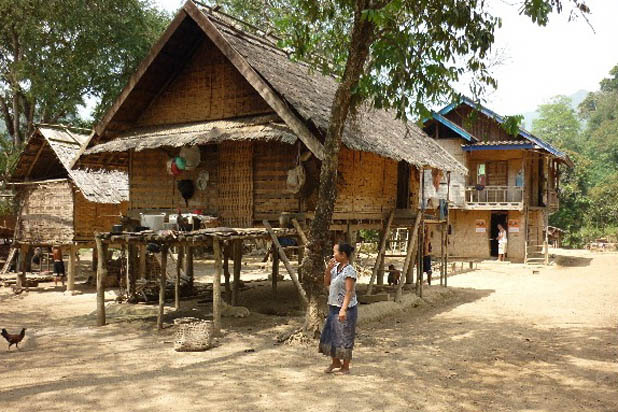 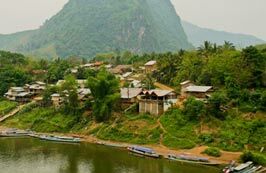 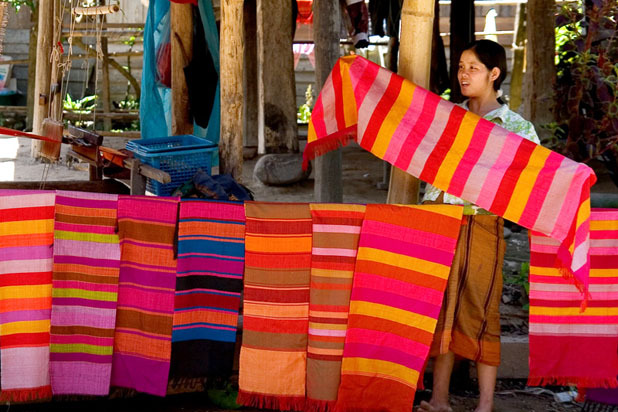 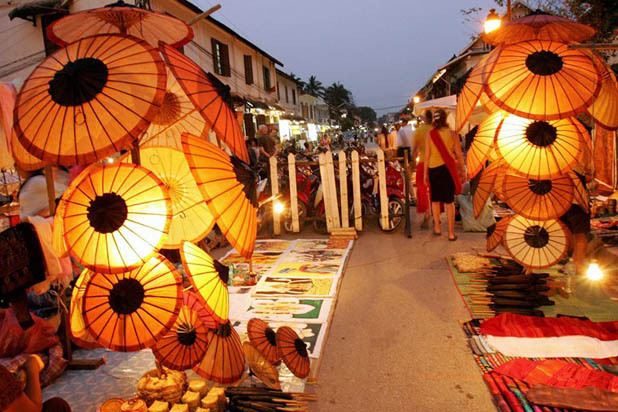 How is a Luang Prabang boat trip ? 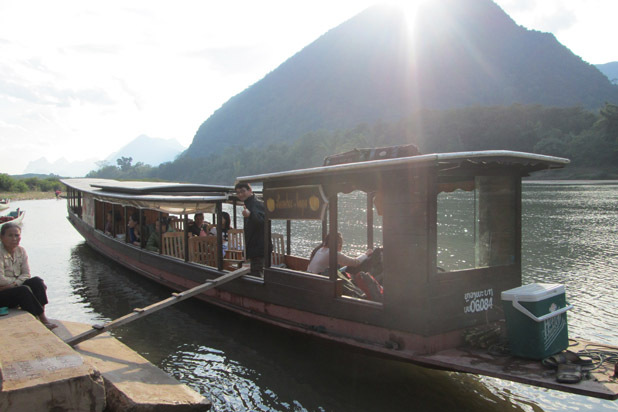 A fantastic boat with the most comfortable seats out, all with life jackets, a wonderful boat driver, friends , and cold beer and non-alcoholic beverages were served. 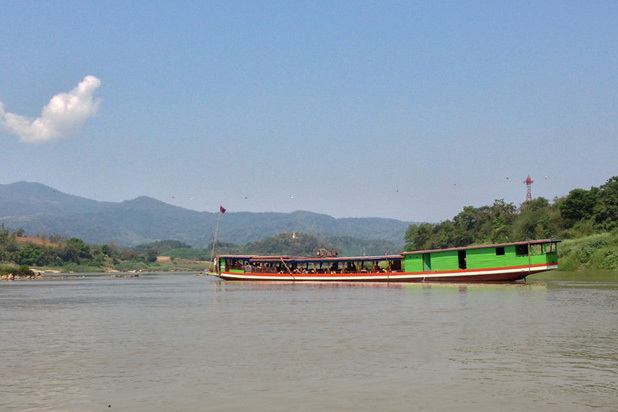 It was surprising to also find such delicious snacks on board- fresh rolls, spicy peanuts and seasoned dried mushrooms. 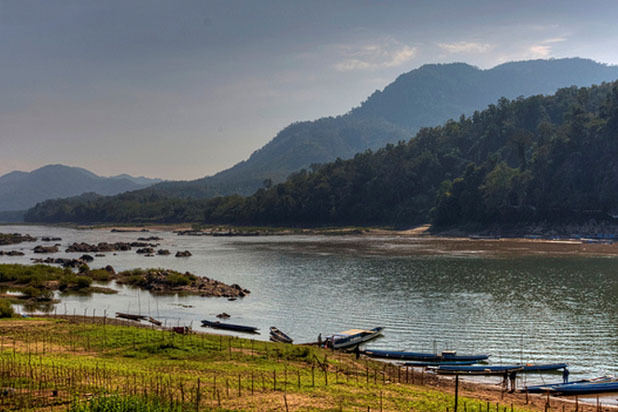 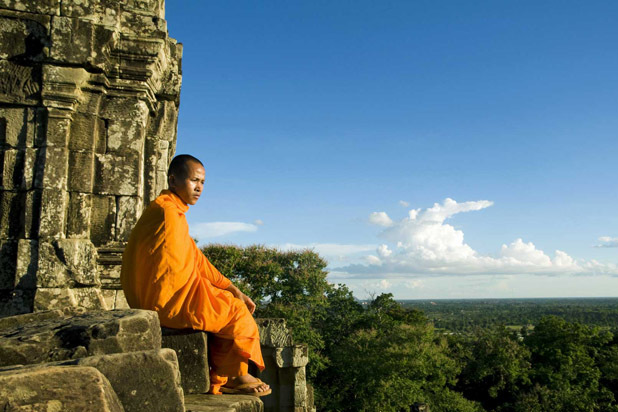 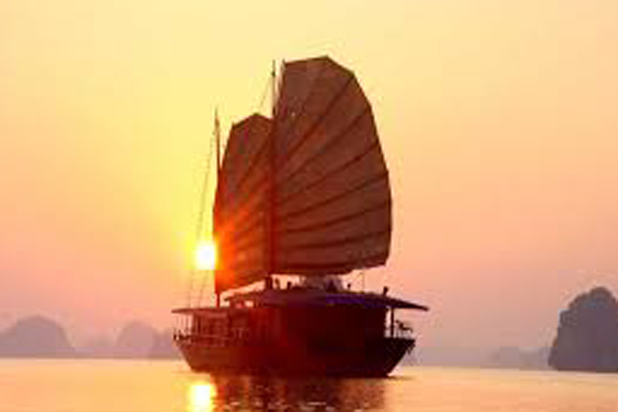 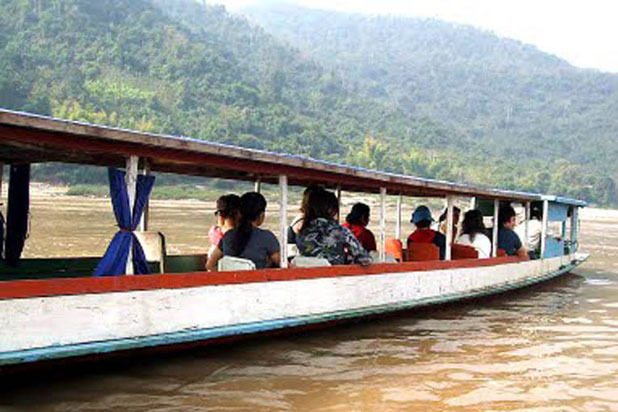 Take a boat trip on the Mekong River, you will be amazed at the wild beauty of its surrounding landscape. 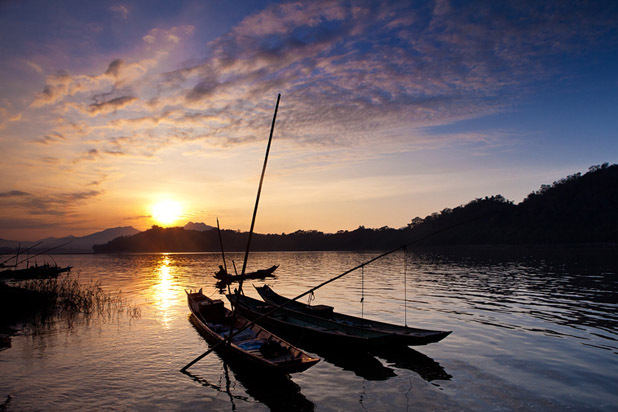 The waterfront life is lively and touching with fishermen casting nets, children playing in the water and mothers washing clothes on the banks.